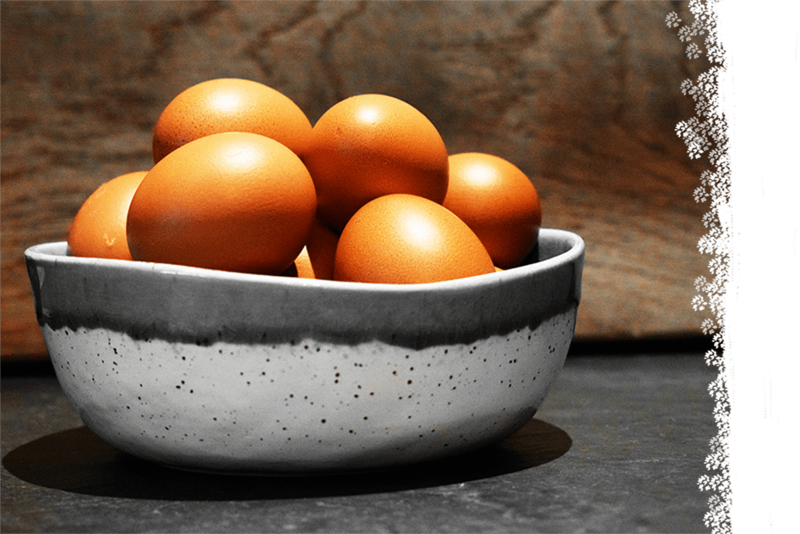 Our eggs are collected, graded and packed by us daily, guaranteeing freshness direct to your door within 24/48 hours of being laid. We deliver on set days (twice weekly in some areas) to all regions of Devon and the Cornwall/Somerset borders. Pick up the phone and give Lou a call on 01884 860215. 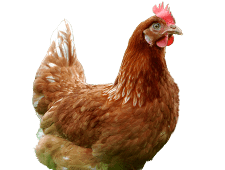 Looking after the hens is our number one priority and we have RSPCA accreditation and the ‘Lion Quality Standard’ certificate of conformity to prove we do it well. Our customers range from restaurants, hotels, pubs and coffee shops to village and farm shops, butchers and schools. 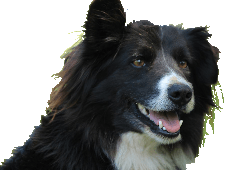 We are Black Dog Free Range Eggs, run by a farming family from Black Dog, Crediton, in mid-Devon, who have been in free range egg production for over 20 years. 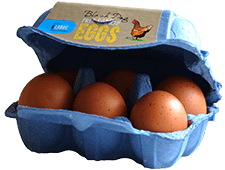 We launched the Black Dog brand in 2013 to supply eggs directly from farm to consumer, at great value for money. 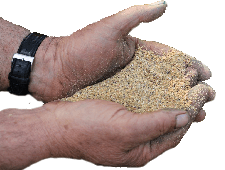 Please do browse our website to find out more about our hen welfare and farming policies; about our farm and family; and some fun egg facts. 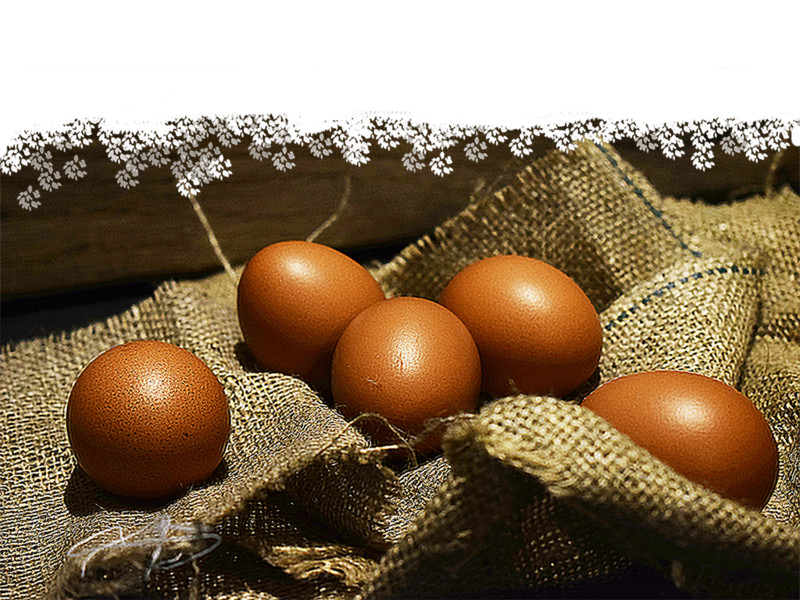 Above all – please enjoy our farm fresh eggs, just like so many of our customers have (read their comments).